Decorated with evergreen forests, lush vales, intricate inland waterways and backwaters, one could easily mistake Kerala for paradise. In fact, that could be the reason this place is called ‘God’s Own Country’. Endowed with an arresting charm, inescapable beauty and unforgettable verve, Kerala can allure even the most stubborn child to the magical realm that it truly is. So, what is more fun, exciting and thrilling than availing a few Kerala tour packages to feel this wonderful land to your bones? And, we bring to you all the ecstasies, fun and adventures with a myriad of impeccable tour packages just the way anyone would love. Enjoy the sweetest and ecstatic days with your soulmate availing our Kerala honeymoon packages capturing the unimaginable beauty of exotic honeymoon locales of Kerala. Escaping from the daily routines, if what you need to spend a few days with your family is the lovely family time and never-ending family vacation, our Kerala family tour packages are the best. Are you looking for a Kerala group tour packages that blend the very beauty, thrills, adventures and the exotic cultural intricacies of Kerala, let us lead you right into it with our Kerala group tour packages. 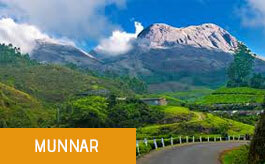 Looking to feel the misty mornings, chilly evenings and the celestial hill stations in Kerala? Our Kerala hill station tour packages are crafted with extreme care to blend everything you love about hill stations. What is more valuable than enlivening your body, mind and soul when you are touring the land where Ayurveda was born? Our Kerala Ayurveda tour packages will leave you whole and mended from within. Our Kerala houseboat tour packages are tailor-made to enrich your tour with an otherworldly experience over the eclectic backwaters of Kerala. Avail and be lost in the exciting experience. Finding it difficult to select the best package from our tour propositions? Find out our most popular Kerala tour packages that most of our clients have selected and loved. With great attention to detail, we have carefully crafted the tour package to cover some of the best tourist locations of Kerala. It has everything to certainly thrill you when you are on a vacation to Kerala. 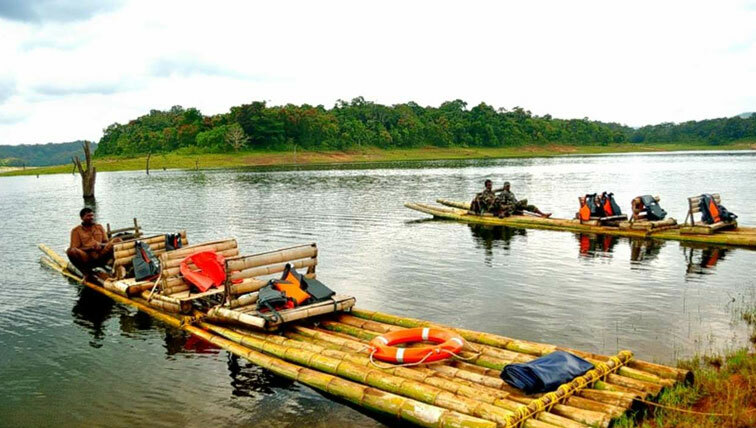 With a carefully crafted tour package that covers every bit of Kerala from the incredible natural beauty to backwaters to the bustling cities to the hill station and the vibrant culture, we have it all for you. Go on an epic Kerala vacation with our 4 days Kerala tour package that will leave you wanting for more like never before. We have planned everything on the way to thrill and leave you spellbound. Kerala is very rare place adorned with numerous beautiful landscapes, hill stations, water bodies and everything that a yearning traveler would love to explore. And, we bring just the same. 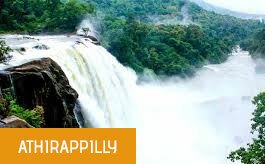 Get right into the action at the most beautiful and grandeur spot that Athirapally truly is. From the breathtaking waterfall to the exotic flora and fauna, get ready to be surprised beyond belief. 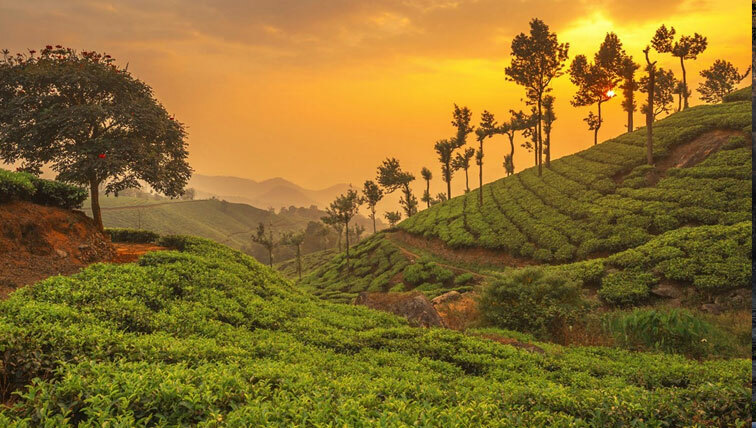 Arguably the best hill station in the South of India, Munnar has everything that any awesome hill station must; the beauty, the thrills, the atmosphere and that mist-clad hill tops and valleys. 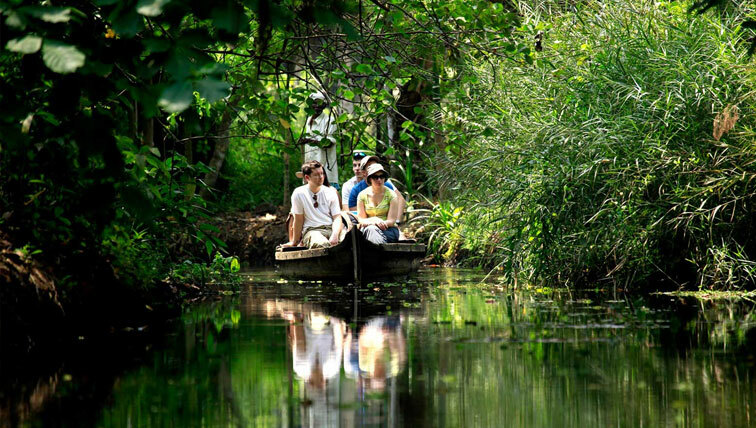 Alleppey is the rare water world aptly called the Venice of the East. If you wonder why, come and see it for yourself. Get ready to rumble in the water and the long beautiful green paddy pastures. The backwaters of Kerala are a natural wonder, and Kumarakom own it the best. With a myriad of houseboat safaris and back water night-outs, Kumarakom will excite you like never before and forever. Kochi is the urban Kerala. With plenty of malls, shopping centers and the busy city, life never slows down here. The best part is that everything blends to the culture of Kerala which is a feast to behold. 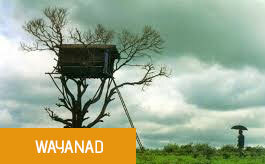 Wayanad is another exceptional hill station famous for its aborigine populace, exotic hills, evergreen forests and rains. Homing unique flora and fauna, every visit to Wayanad is a novel experience. If you need to experience beach life in Kerala, Kovalam is the place to be at. 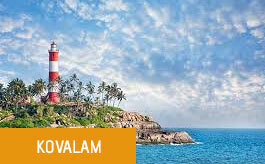 With exceptionally friendly tides, sun ups and sun downs, Kovalam is the best beach to get unwound in Kerala. 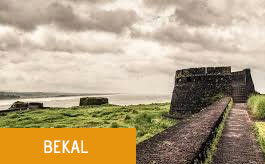 An impressive beach town of North Kerala, Bekal boasts of one of the grandest forts in Kerala, the Bekal Fort. A hang-out at the fort and surrounding in itself is enough to leave you flabbergasted. With years of experience in catering to a wide range of diverse tour and travel needs of visitors from within India and from around the world, we have made our name synonymous with quality, reliability and affordability. We strive hard to create exceptionally value-added and cherishable travelling experiences for each and every traveler who associates with us. Having exceptional understanding of the various tourist spots and routes of Kerala in detail, we can take you places in Kerala that no other travel provider can. With extensive networks with a host of resorts, home-stays and travel service providers all over Kerala, we are fortified to provide everything you need with impeccable quality, service deliverance and responsibility. 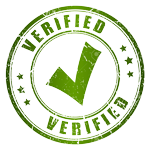 Are you in lookout of a true veteran travel services provider? Here were and reach us now. Trying to create an experience for a lifetime? We can help you create exceptional experience as we have tailor-made travel plans that meet all your requirements. Or, if you want custom made service plans just the way you want, we can do that, as well. Kerala tour packages starting from? Kerala Tour Packages Guide offers customized kerala holiday packages starting from Mumbai, Ahmedabad, Pune, Cochin,Chennai, Kolkata & Hyderabad. Our Specialised Kerala tourism packages are starting from Surat, Vadodara, Madurai, Coimbatore,Jaipur, Bangalore. 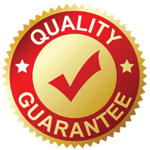 We have created readymade packages including the airfare, by train, by bus kerala packages. Most of the Kerala tour packages itinerary can be customised for 3 day packages, 4 day kerala tourism packages, 5 day kerala tour plan, 6 day kerala trip etc, Our packages are categorised like kerala monsoon packages, kerala honeymoon packages, kerala family tour packages, kerala group tourism packages, most of them includes the hotel, transportation, and guide charges included. What is the best time to visit kerala ? Kerala is heaven like beautiful place. Kerala can be enjoyed in all season. We have kerala tour packages in monsoon season, summer season and winter season. Most of the travelers prefer kerala packages in september, october, november, december, january. From february onwards the hillstation kerala tour packages reaches in high demand followed by the months february, march, april & may. The most interesting fact is that Kerala is enjoyable in monsoon season ( june, july, august ) because of the less crowded tourist spots. Why Kerala Tour Packages Guide? Kerala Tour Packages Guide is one of the best tour operators in Kerala. 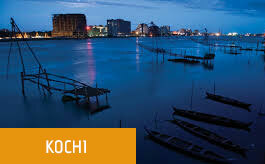 We are based in Kochi in Kerala and we are a local tour company offering the best Kerala experiences. 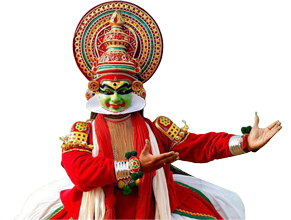 Being a major tour operator in Kerala we are responsible tour operators. Most of the customers recommend us among the top 10 tour operators list in Kerala.